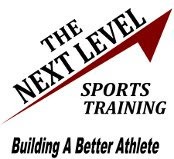 We are proud to announce that the Next Level Sports Training has come aboard as the latest sponsor for the New Hampshire Notebook. The Next Level Sports Training is a sports training company started in 2006 by Darrin Nicoli. They work with male and female athletes who play all different sports in southern NH and the Merrimack Valley. I actually worked with Darrin at the Rockingham Athletic Club a couple years back, and he does a great job with his programs. All of his programs work on developing full body, explosive strength and speed as well as a functionally strong core. His training currently takes place at the PhanZone on route 111 in Hampstead. 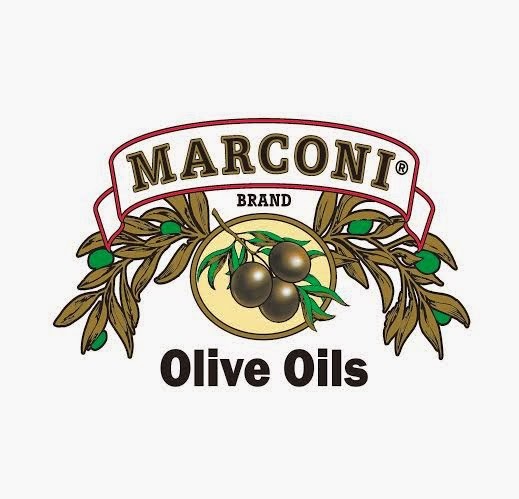 However in January they will be moving to a new 4,800 square foot facility in Hampton, NH. Visit www.thenextlevelsportstraining.com for more information. To become the next sponsor for the New Hampshire Notebook, or to make a donation, email nhnotebook@yahoo.com.